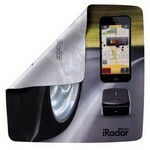 Personalized cause awareness giveaways easily identify your company and show you care. 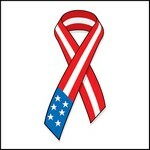 Our printed promotional awareness items are a must-have for any company that participates in fundraising or cause-specific events to say thanks to participants and donators. 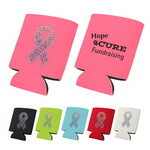 Not only do our custom cause awareness freebies promote your company, we have products to support everything from breast cancer awareness and anti-drug causes. 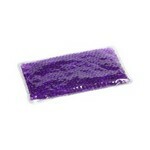 The Aqua Pearls Hot and Cold Pack provides relief from pain, swelling, stiffness, and limited range of motion. 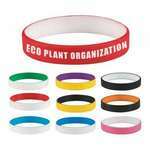 The Colored Letter Silicone Bracelet is a simple, yet effective way to economically market your brand to a wide customer base. 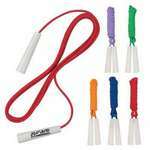 Imprint your company’s logo on the bracelet and promote your brand in a colorful way. With the custom 10'x15' Full Back Color Tent your next trade show booth will be the place to be! This custom tent is the perfect eye grabbing event solution. This personalized 16 oz. 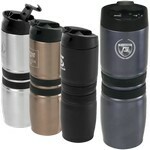 Cyprus Vacuum Tumbler has a flip top lid design with snap locking closure prevents drinks from spilling. Nothing says a party like a American Flag Ribbon Stock Tattoo on your skin. The best part is that it's washable and pain-free! 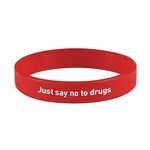 Advertise your brand boldly using the bright Anti-Drug Silicone Bracelet that is available in several eye catching colors. 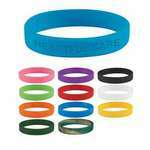 Imprint your company’s logo on the bracelet and promote your brand in a colorful way. 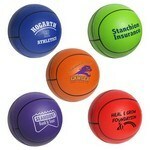 Our Basketball features customization ability and allows adding brand logo and message to create amazing Company Logo Products.